I recently finished reading the anthology book From a Certain Point of View. 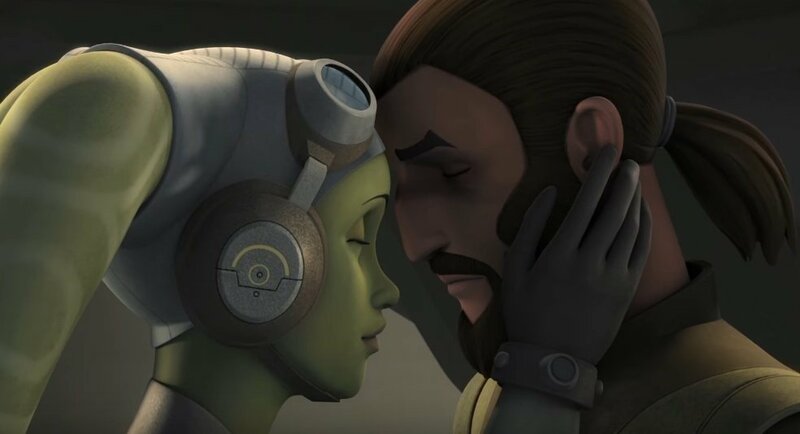 While I loved all the stories for the different perspectives they offered, I should admit there was one perspective I would have loved to find in that book: the one from Hera Syndulla, the Green Twi’lek rebel, leader of the Ghost crew, whose adventures we have been following in the TV series Star Wars: Rebels across its four seasons. 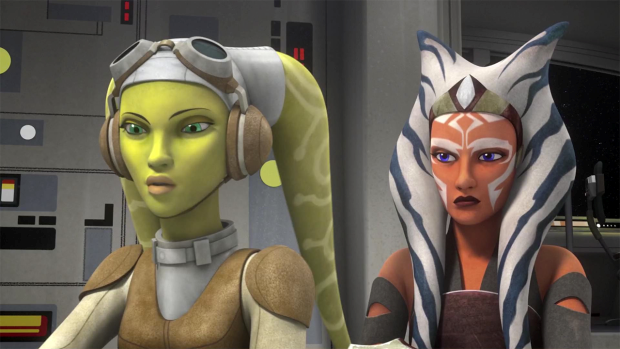 Even though the future of these rebels was uncertain from the beginning (since they were obviously not part of the original trilogy), we have since discovered that the daughter of Cham Syndulla is alive during that time frame, both from several Easter eggs included in the movie Rogue One and with Hera being part of the Star Wars: Forces of Destiny shorts and comics. 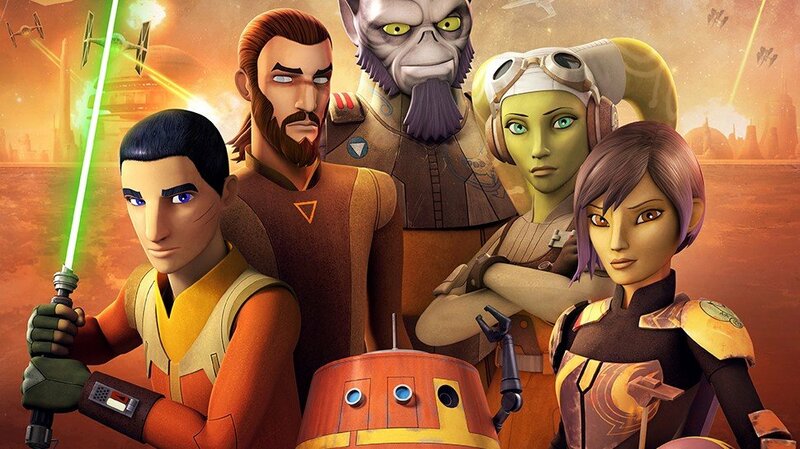 Now that we reached the end of Star Wars: Rebels, it feels quite right to say that it has been an amazing ride with all these characters we have grown to care about – with each of them having gone through their own specific journey. We first met Hera when the book A New Dawn was released in 2014, followed by the premiere of the first season of Star Wars: Rebels. She is a gifted pilot and gunner fighting for the Rebellion against the Empire, and through these stories we see her as the leader and heart of the Ghost crew, a love interest for Kanan Jarrus, a fighting comrade for Zeb Orellios, the dutiful master of Chopper, and a motherly figure for Sabine Wren and Ezra Bridger. 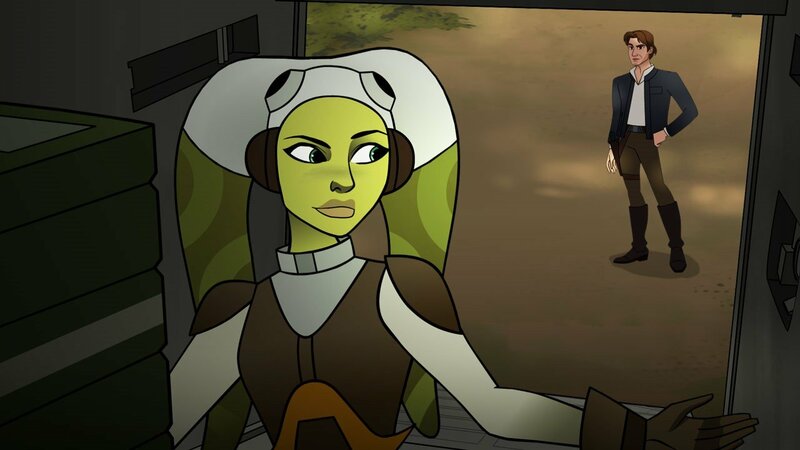 Since we could say the main focus of this TV series is Ezra, fighting along this team of rebels that has become his family, and his path through learning the ways of the Force, we mostly just see Hera as a peripheral part of his journey. 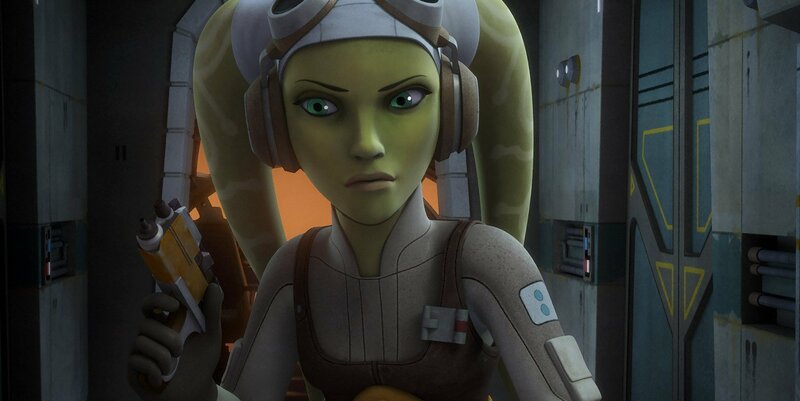 Nevertheless, now that the series finale of Rebels has come and gone, I reckon that having a canon media story in the future – perhaps a novel – focused on Hera Syndulla would be a really good choice. So far, given what we know about her, there are still several questions that come into mind when thinking about the leader of Phoenix Squadron: How did she get estranged from her father? When did she join the Rebellion? Who recruited her – Bail Organa? Ahsoka? Where was she during the main events of the Original Trilogy? How did she meet our beloved heroes? Up until now, some of those questions have been indirectly or partially answered. From Rebels, we have learned briefly about her difficult relationship with her father – a common theme in the Star Wars saga. 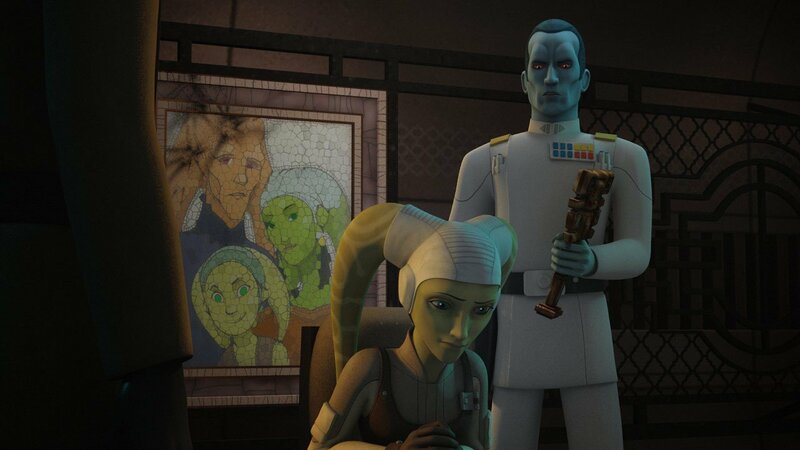 We have learned by her interactions with Grand Admiral Thrawn a little bit more about her family and her heritage. We have also learned some details regarding her background and her home world of Ryloth across canon media (The Clone Wars and Lords of the Sith, to mention a couple). 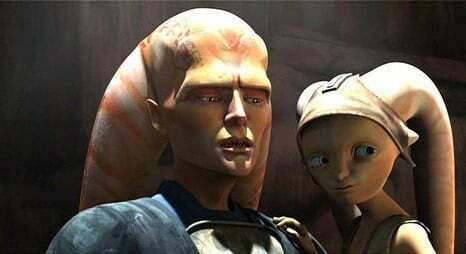 In Hera Syndulla we have a wonderful opportunity to link several eras through one character: she was briefly there during The Clone Wars TV series, she was part of the beginnings of the Rebellion, and she probably had a part after the total surrender of the Empire. 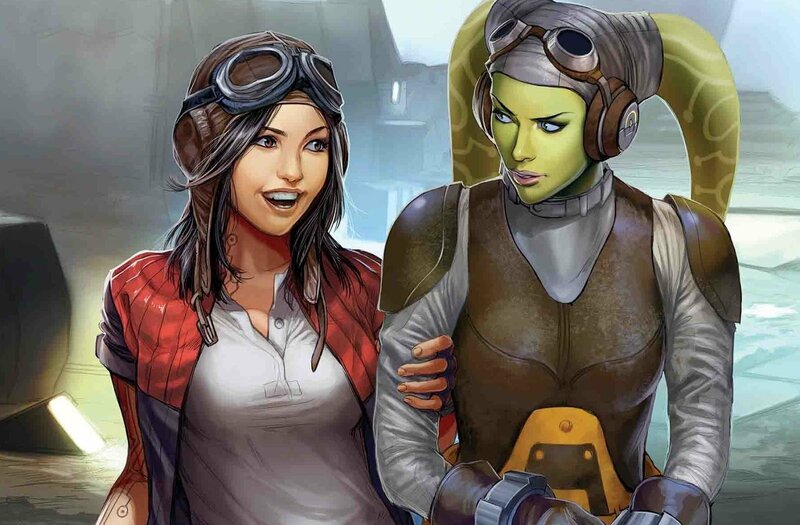 Thanks to her involvement in the current story arc of the Doctor Aphra comic series (making an appearance in Doctor Aphra # 17), we know more about her missions in the Rebellion during the Original Trilogy: as a Rotating General in a secret rebel flight school. 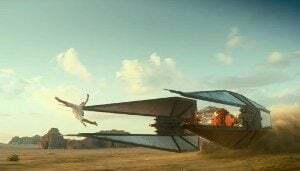 We have had glimpses of her being in other places like Hoth, Endor, Yavin (mentioned in the background in Rogue One), and perhaps even at the battle of Scarif (where we see her ship, the Ghost, though we had no confirmation of her actually piloting it). 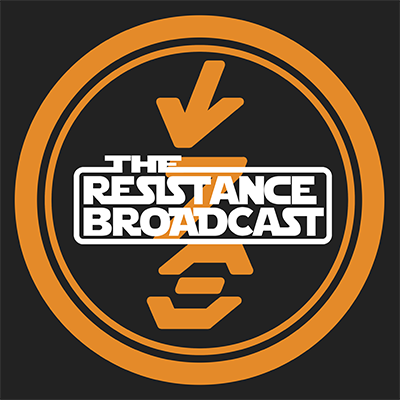 And here is where I come back to what I mentioned about From A Certain Point of View: it would be awesome to learn her perspective about the events covered by Rogue One and Episode IV: A New Hope. 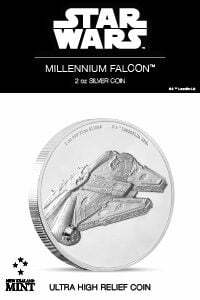 We have already seen some glimpses of her involvement with the Rebellion on Hoth and Endor, interacting with none other than Han Solo and Leia Organa. Wouldn’t be awesome to see her perspective of the Original Trilogy and the Battle of Jakku? To have some kind of closure on her story of sacrifice and duty, to see her amazing story of loss and hope at war within her soul? Even thinking farther ahead, Hera could be a valuable ally for the Resistance years down the road (should she survive to that point in the timeline). Throughout canon media, we have already had the opportunity to read different perspectives of the main events of the Original Trilogy: with Lost Stars we learned about those events through the eyes of two new characters – Thane Kyrell and Ciena Ree. In From A Certain Point of View we saw these events from the perspective of about 40 different characters, old and new. 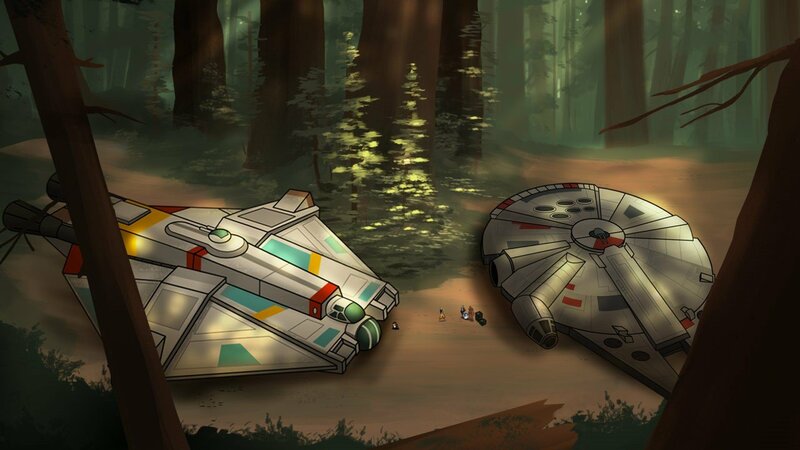 However, by having her particular perspective, we would get the unique opportunity to tie-in stories across various media and also witness one of the greatest journeys of anyone in the Rebellion. We have read tidbits of her devoted fight, but I definitely see substantial content that could be explored as part of her story in the Star Wars universe. Also, the added benefit of having her story developed into a book as well would have more freedom to explore her perspective on things that were implied on the series but not outright declared, as in her relationship with Kanan, both in between the events of A New Dawn and the beginning of Rebels Season 1, as well as after the Series Finale. Without giving away any spoilers, I will just say that if I had thought Hera’s story deserved to be told, now after watching the Finale I daresay the door has been opened even more with more questions about the events we learned about. Also, if I am not mistaken, so far in the canon, there have not been a lot of stories focused on the alien characters. One exception to this would be Ahsoka Tano (a Togruta), but having a non-Force-sensitive humanoid as a protagonist has its own benefits for the sake of inclusion and for the content a character as interesting as Hera could bring. We’ve had a great villain along these lines in Thrawn. Admiral Ackbar is another great example, having fought from the Clone Wars to the Resistance and First Order War, but he is really a secondary character and not the central focus of any story. 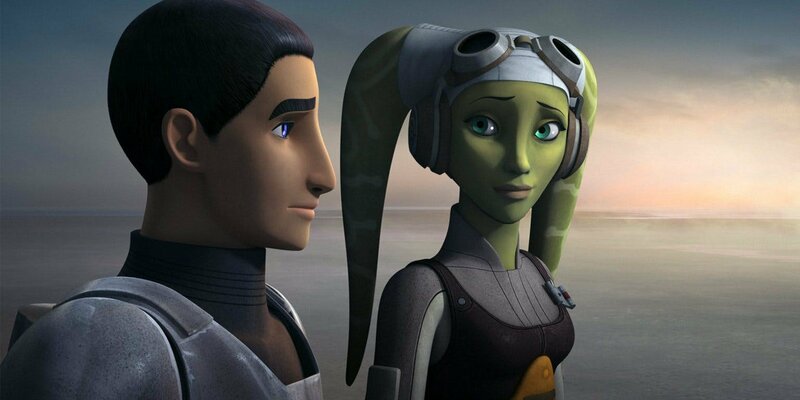 Star Wars Rebels has ended, and as we’ve known for some time now, Hera has survived, but a story centered on her as a main character would delve more into the impact and aftermath of the events of the show has had on her, (and her son Jacen! 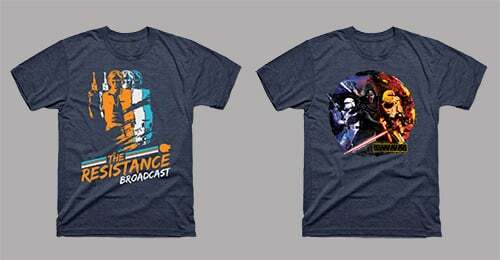 ), as well as her path in contributing to the greater focus of the Rebellion. It would give us a bigger perspective on her interactions with our beloved characters from the Original Trilogy, way more than the sneak peeks we have had in Forces of Destiny – both the animated shorts and the comics – and a bigger understanding of her role in the Rebel Alliance. Her journey has been long and quite important for the Rebellion as we know it. By giving her the spotlight, we could really expand our perspective about the saga we love through this resilient freedom fighter. What do you think? Does Hera need her own story? Could we as fans benefit from seeing her story play out throughout the events of the larger saga?